Capgemini Company Career Job Opening 2017-2018, Accounts Executive/Accountant Job Posts Purchase Executive career Registration Link Download at www.in.capgemini.com. 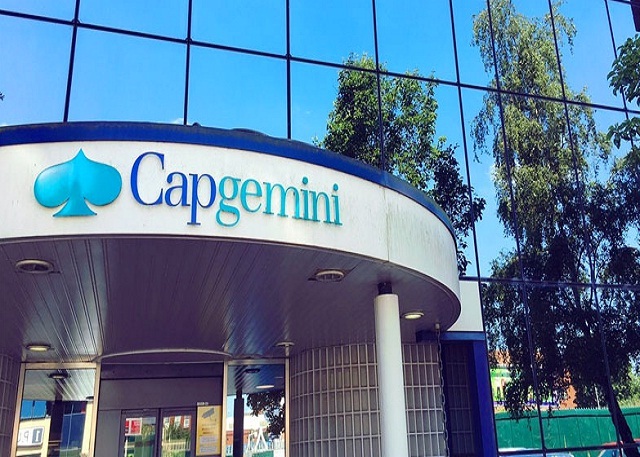 Capgemini Syllabus, Call Latter, Capgemini Age Limit, Capgemini Eligibility Criteria, Capgemini Application Processes, Capgemini Walk in Date, Capgemini Result Date Details Given below Check before attend walk-in Interview. Capgemini Urgent Walk-in Drive - Any Graduate @ Chennai - Apply Online. Validation and review of GL accounts and contents. Work closely with the Program and Project Managers to monitor budget. utilization, project life-cycle analysis and forecasting functions. Fixed Assets accounting activities, month end closure activities, reporting. FX rates updations in the GL Masters database. Calculation and analysis at a process level. Perform validation of journals processed by junior associates in the team. Well versed with journalizing and record keeping. Very good Customer Service skills and client-focus attitude. Strong interpersonal skills and proactive approach. Flexibility, ability to deal with ambiguity and change. Candidate should be flexible working in any shifts (Preferably Australia Shift). Karapakkam, Chennai - 600 097."